www.hsnwa.com - Home Services Network of Southwest Washington. A group of professional business owners for various homeowner needs. www.accurateinstallers.com - Installation of above ground pool liners as well as wood, gas & pellet stoves. Routine pool, pellet stove and gas stove maintenance. 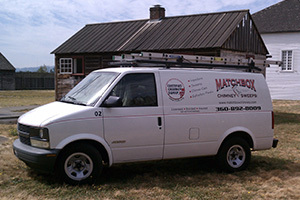 www.mortonsstoves.com - Morton's Stove and Spa, Vancouver & Battleground locations. For all your Stove & Spa needs! www.lisacsfireplaces.com - Oregon locations, specializing in Lopi, Jotul and other brands.